Due to recent resignations the following positions are available on the DWAA Committee. There has been one expression of interest in the role of president however to date I haven’t had any expressions of interest in the remaining vacancies from any DWAA Club members. 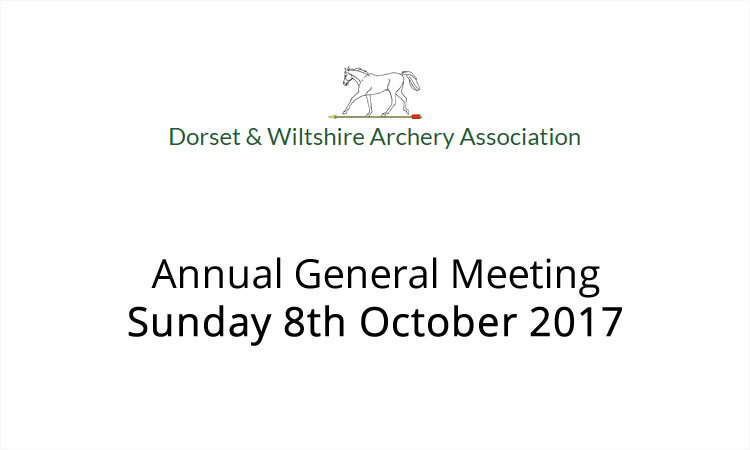 Therefore if you wish to be involved with the DWAA Committee please send any expressions of interest to Ian Harding by Friday 6th October.